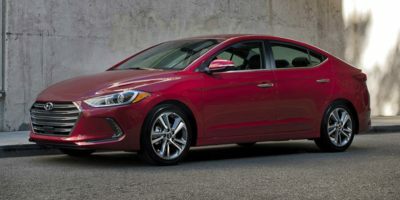 Buying a 2017 Hyundai Elantra, and saving $1000 off of MSRP. It was an easy experience. I had the report and we quickly negotiated a final price. 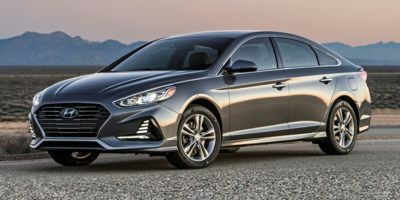 Buying a 2010 Hyundai Sonata, and saving $5000 off of MSRP. I had dealt with that dealer previously and was happy with the service and the way we were treated. This was the same this time. I did shop around for other car makes however and determined that the car i bought was offered at a terrific price. Shop around. I visited three dealers Kingston, Ottawa and Smith Falls. When I showed them that I knew what the wholesale price was on my second visit they didn't change the retail price but they increased my trade in by $1400.00 from what they had previously offered and I got a trailer hitch installed (value $450.00)at no charge. I wanted a very basic good mileage and quality vehicle with standard shift. I have and am keeping a 2007 Honda Reflex Scooter and 2003 Pontiac Aztek. In reality I do not need a 3rd means of transportation and at 74 I suppose I'm just spending my children's inheritance! 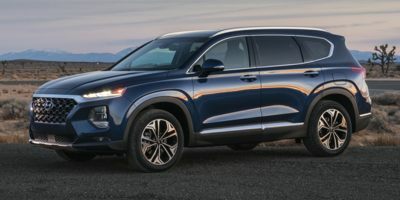 However both KIA and Hyundia are offering an excellent factory rebate right now and independent user quality reviews are excellent. As well, comparable cars like the Honda Fit cost thousands more! Most lack the 5 year/100,000 K warranty and the 3 year roadside assistance program [I pay over $100 a year for that coverage on my Aztek]that comes with the Hyundai. All of the foregoing means very little if your dealer is not there to back it up. Every report I get indicates that Smith Falls Hyundai will be. They provide a free new car loaner if needs be and do not have questionably extraneous costs added to the sale. Transportation, taxes and licence were all that I was charged. When I bought my Aztek I used the Wholesale Price Report to negotiate a substantial saving, about $5000, in purchase price. 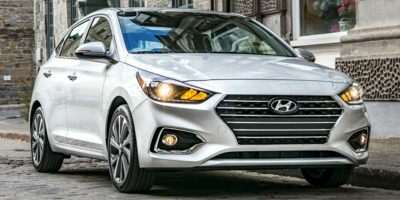 Given that Hyundai is offering the $3000+ factory rebate, the difference between the retail and dealer cost for the car is only $742 [5%]and there is a waiting list for my model; I did not dicker. The only downside to the whole thing is the lack of side airbags and side curtains. Had they have been individually available accessories I would have bought them. They come as part of a package that I did not want. My Honda scooter, which goes 140 kph by the way, lacks any air bags so, whichever way you look at it, the Hyundai is safer.